For a nature photographer it is always a challange to photograph food. Sometimes we are fortunate enough to work together with outstanding chef's and food designers. 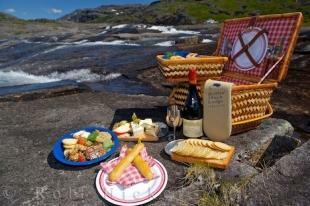 Find some of our food pictures which are mostly taken for Brochures and some magazines. 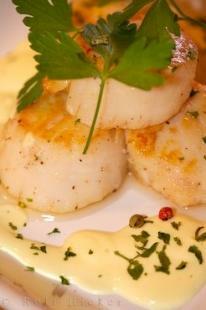 Stock image of fresh prepared Scallops with Hollandaise sauce.